I am Vanessa Brooks and I live in Sussex, England, with my husband. Sussex is a county rich in history. We have a number of castles that date back to around the 11-14th centuries nearby, including Lewes Castle, originally called Bray Castle, it was built in 1069. Living near to and visiting such amazing ancient buildings engendered a desire to know more about the people that lived there and about their daily lives. My stories tend to be about relationships set in the past. Why? Well, growing up I became hooked on films of swashbuckling heroes and stoical cowboys, men of a bygone age. These alpha men thought nothing of turning a spitfire heroine across their thigh to deliver a well deserved spanking before kissing the lady passionately until she melted into his arms, these red-bloodied heroes thrilled me! What about consensual spanking I hear you cry. Yes, I totally agree that permission is necessary in the world we live in today. I would be the first to say equal rights for men and women. However, in the past when a husband had the right to spank his wife, despite her objections, well, I have to tell you that pushes all my buttons! I soon realised that these people from another age were simply men and women just like you and me. They were full of hopes and dreams; they had families, suffered through disasters, suffered from abject grief and misery. Enjoyed romance and sexual desire, these things touched them as they do us today. This was when I began to read in earnest. Jane Austen, Charlotte Bronte, Wilkie Collins, and Thomas Hardy, Dickens of course. I couldn’t read fast enough! These authors brought history alive for me and I devoured them all. Then I discovered other authors, ones that drew me into the wider world of passion. 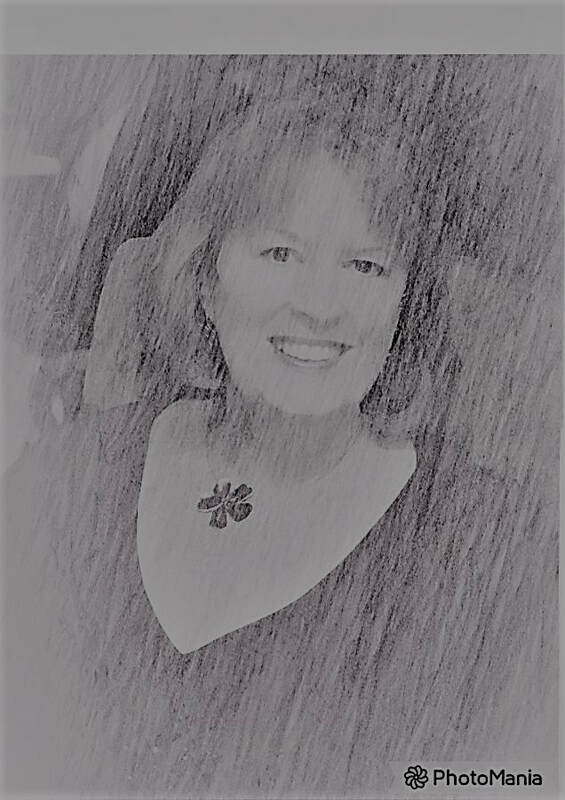 Romantic, historical writers such as Anya Seaton, Kathleen Woodiwiss, Rosemary Rogers, Jane Austen and Diana Gabldon with her wonderfully written Outlander series, they awoke a desire to write a story for myself. I wanted more descriptive spanking in my reading and so I began writing my own tale, my first novel, The Adventures of Linnett Wainwright, set in the 1700’s. The tale is about a spoilt young aristocrat who marries an American entrepreneur, they travel to Boson America, only to become shipwrecked on the wild east coast. I wrote as and when I could make the time, whilst raising a family of three very active boys. I never expected to have my book published but as soon as I had access to a computer I discovered Bethany’s Woodshed and began reading the free stories she published on line. Then one day I noticed that Blushing Books had been established as a publisher. I decided to send them my gritty spanking romance. I was absolutely thrilled to have my manuscript accepted by them and the rest as they say is...history!